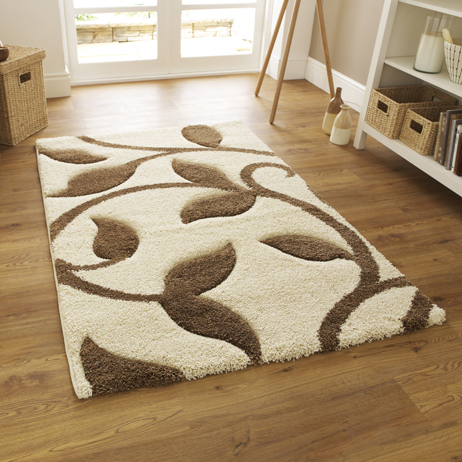 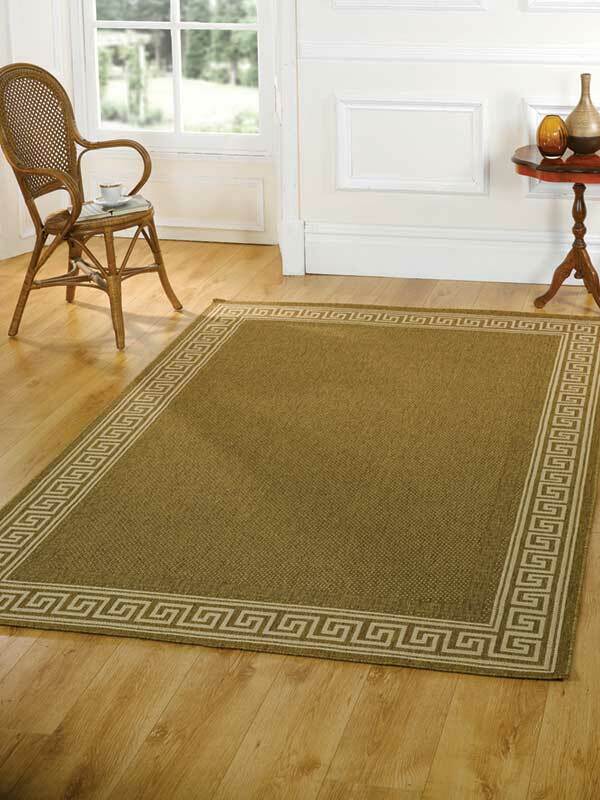 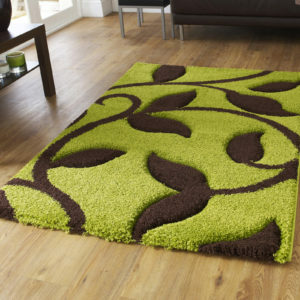 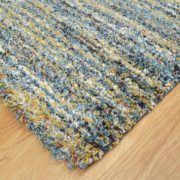 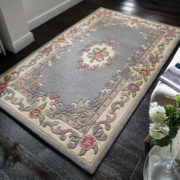 Fashion 7646 Ivory/Brown Rug. 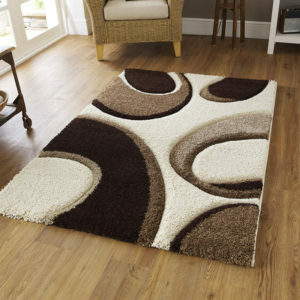 High density shag pile rug. 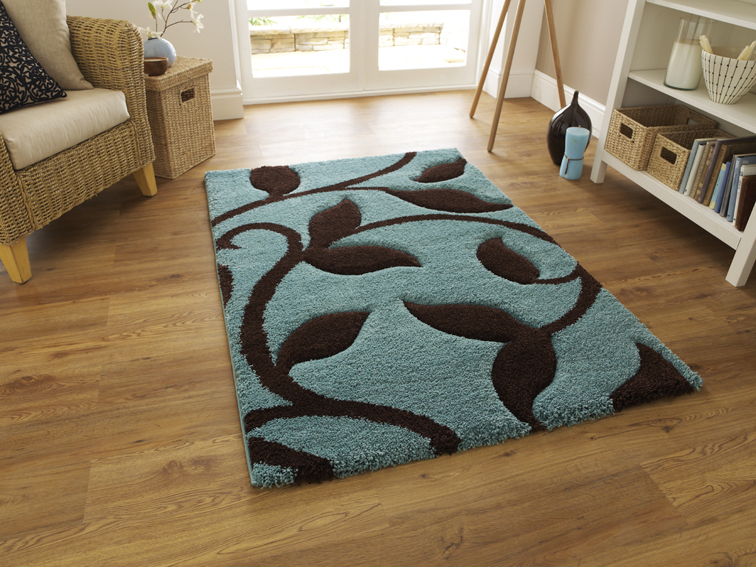 durable and stain resistant in 100% polypropylene. 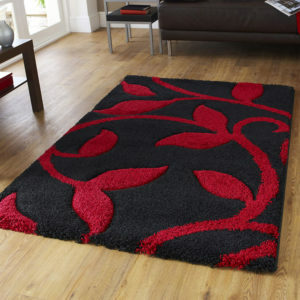 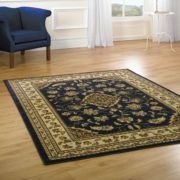 Fashion 7647 Black Rug with a red leaf and stem design.Beautifully hand carved to accentuate the pattern in this low height high density rug.